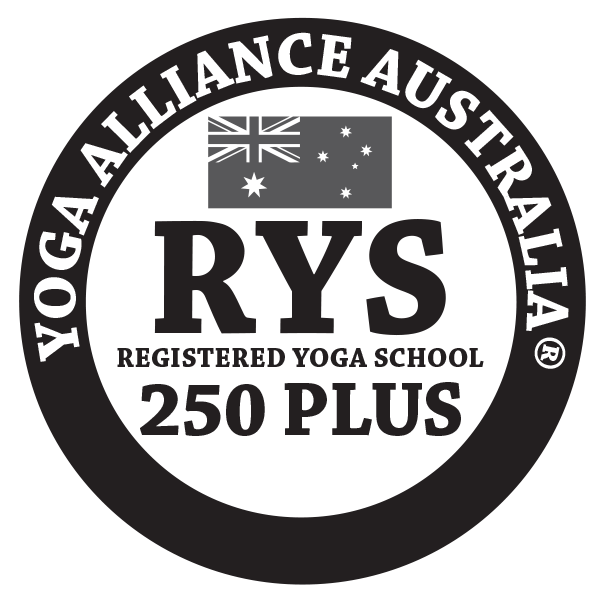 Join us on 25th-27th September for a weekend retreat to Gunnedah.com.au. 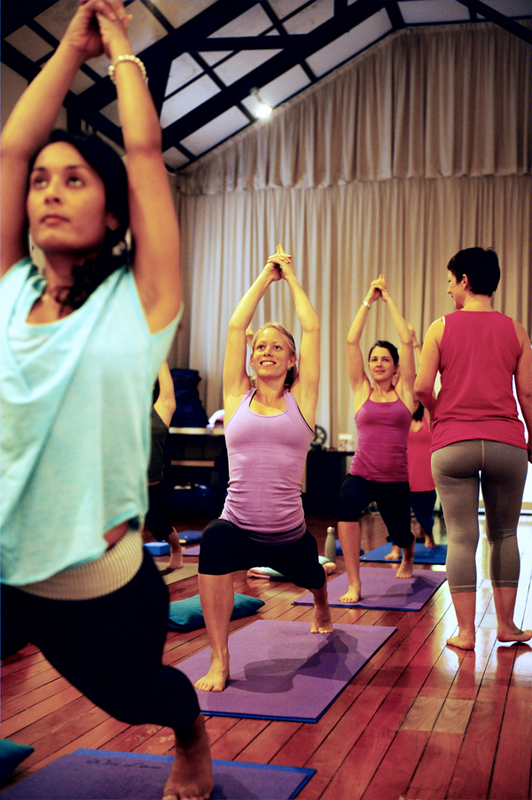 Yoga classes, meditation, workshops and chanting. Contact us for more info or any questions. 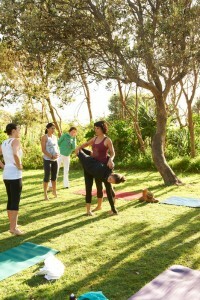 Yoga Retreats cost $380 including all food, accommodation, yoga classes, workshops and meditation sessions. Book your place now by emailing info@brisbaneyogaspace.com.au or calling Jacqui on 0408 819 515. 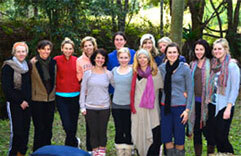 Summer retreat with Jacqui and Jill!